Lisa Brennan-Jobs, the daughter of late Apple co-founder and CEO Steve Jobs, is working on a book titled “Small Fry”, which is scheduled to be released on September 4. According to the Associated Press, the coming-of-age memoir is being dubbed as the “poignant” story of Brennan-Jobs growing up in different worlds, and contending with a famous and unpredictable father. Aged 39, Jobs’ daughter has been in the news for a good part of her life. She was written about in Walter Isaacson’s best-selling Steve Jobs biography and has been depicted in films such as “Steve Jobs,” written by Aaron Sorkin. 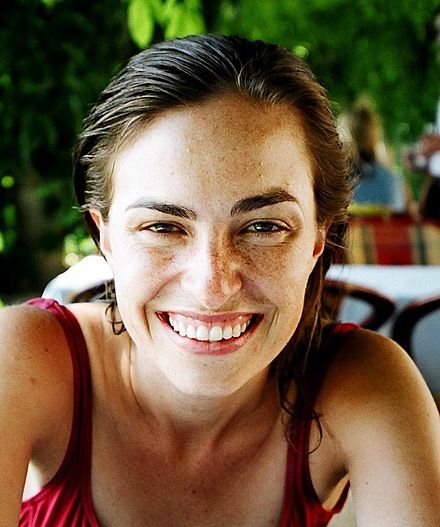 Steve Jobs, who was estranged from her mother Chrisann Brennan, initially denied that Brennan-Jobs was his daughter, which led to a legal case and various media reports in the early days of Apple, although they eventually reconciled. In his will, Jobs is said to have left Lisa a multimillion-dollar inheritance.